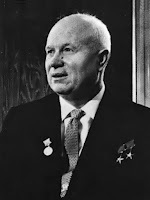 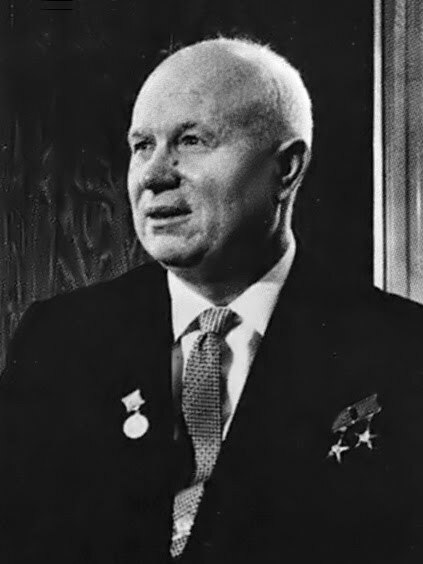 The Stalingrad Front, under the command of Colonel General Andrey Yeryomenko, assisted by Political Officer Nikita Khrushchev, included the following units. 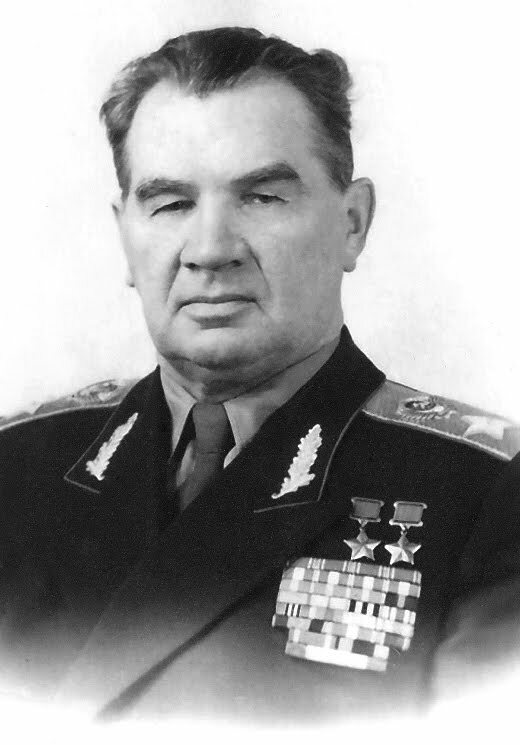 13th Guards Rifle Division, General Aleksander Ilyich Rodimtsev. 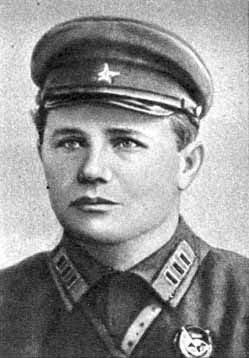 33rd Guards Rifle Division, Colonel Fedor Alexandrovich Afanasyev. 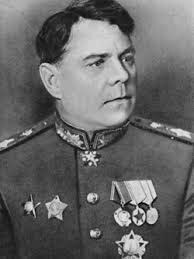 35th Guards Rifle Division, General Vasily Andreevich Glazkov. 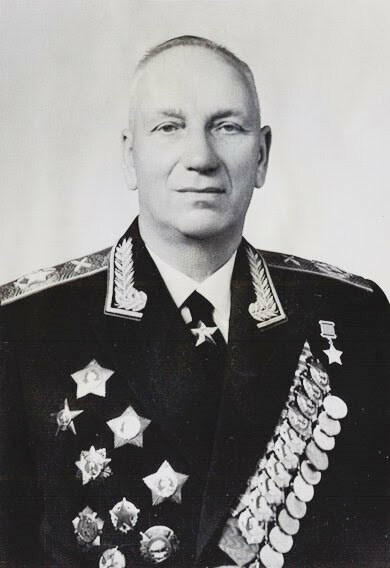 37th Guards Rifle Division, General Viktor Grigorivich Zholudev. 39th Guards Motorized Rifle Division, General Stepan Savelievich Guriev.